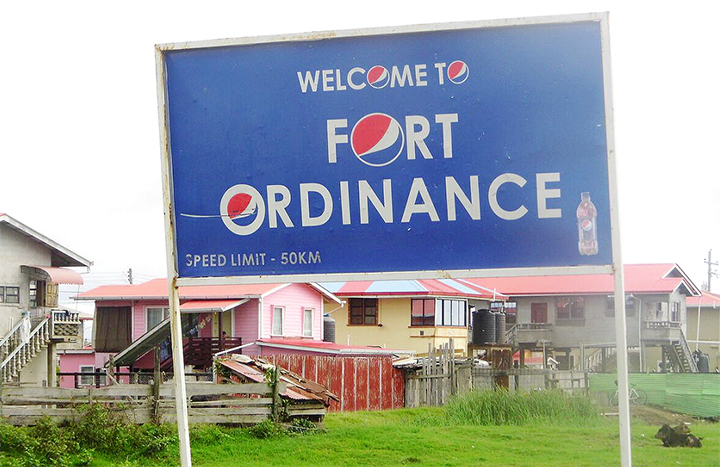 (Part 2) Second Phase Development of the second phase of the Fort Ordnance Housing Scheme is now beginning to take shape. 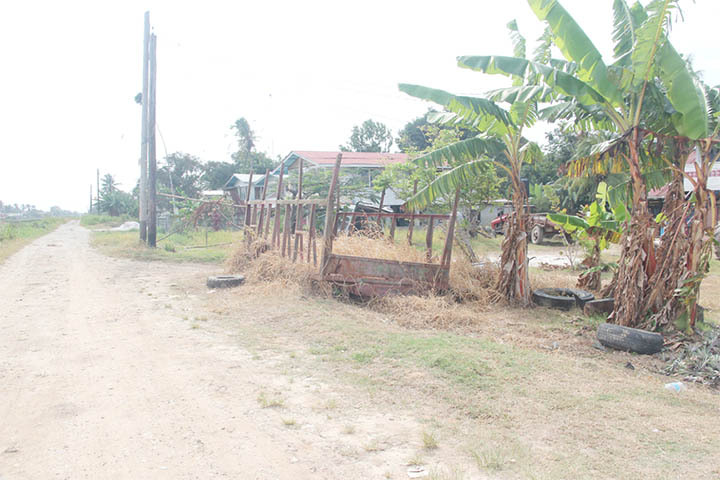 Established on a portion of the Ordnance Fortlands on the right bank of the Canje Creek in East Canje, Berbice, Fort Ordnance Housing Scheme is said to be sixteen years old. 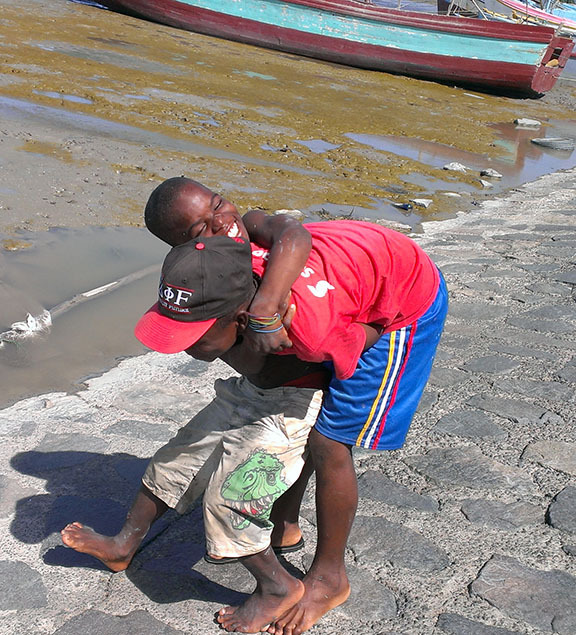 Vrede en Vriendschap is such a tiny place in Canal Number One that you could easily pass it unawares. 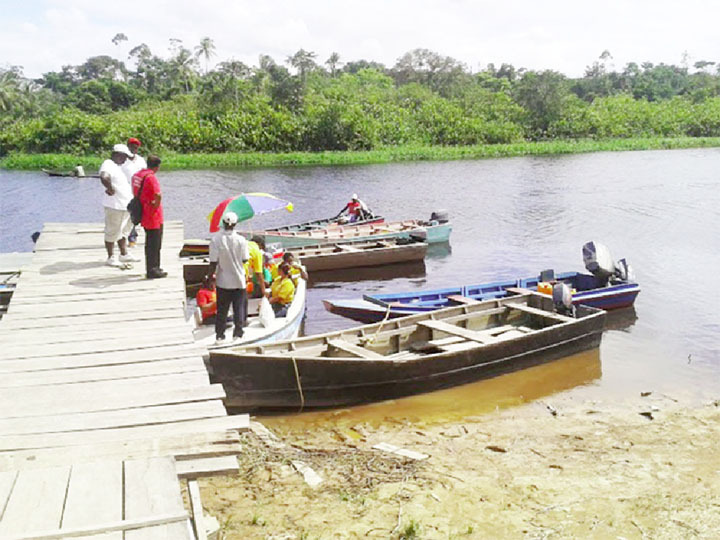 With a population of almost 300, the close-knit Philadelphia, East Bank Essequibo is a thriving agricultural village that sees co-operation among its people. 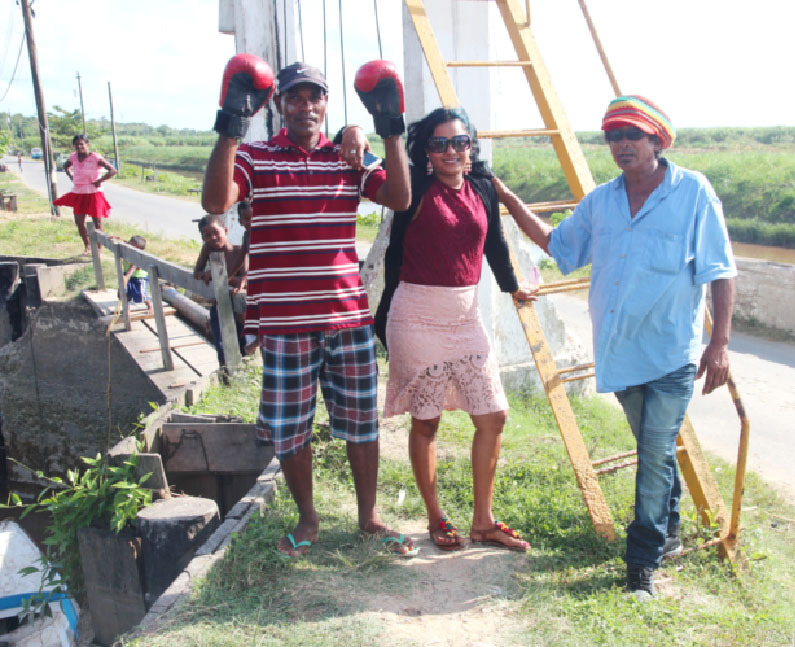 Nestled in Canal Number Two Polder on the West Bank Demerara is a petite village called Mon Desir. 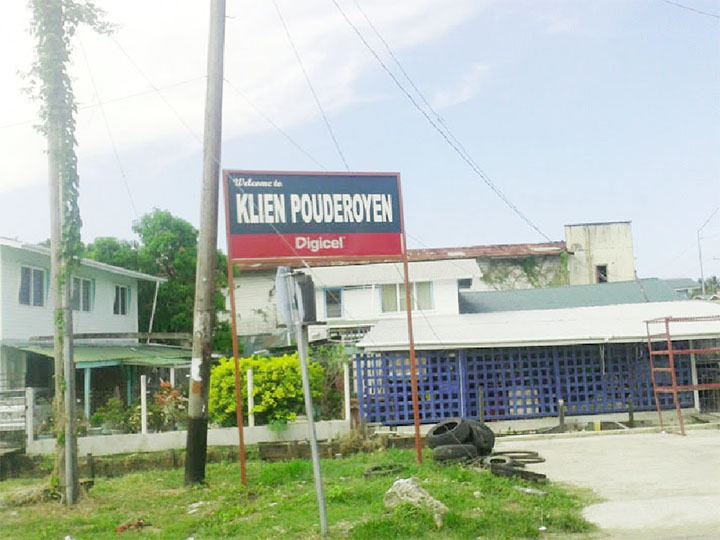 Story and photos by Joanna Khan Malgre Tout is a tiny village on the West Bank Demerara bordered by Versailles and Klein Pouderoyen. 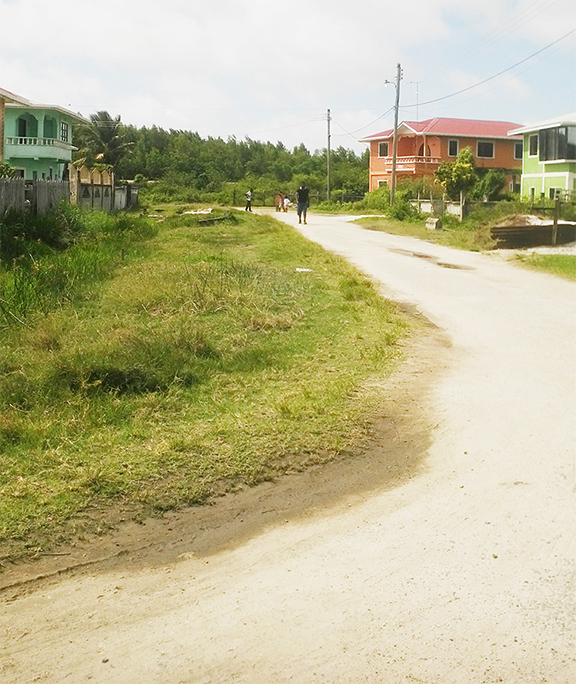 Described as a closely-knit community by residents, the village of New Road on the Essequibo Coast is cozily nestled between Charity and Somerset and Berks and is home to over 70 families. 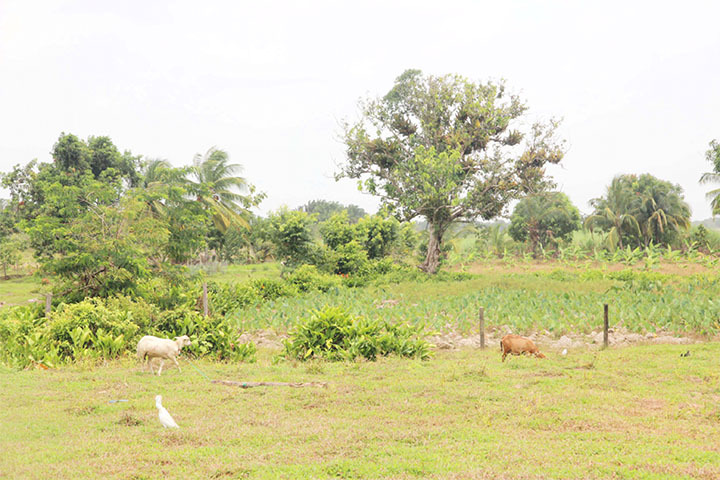 The small farming village of Grove, located on the outskirts of Parika, East Bank Essequibo and made up of residents of mixed ethnicity, is bordered by the villages of Salem and Look Out. 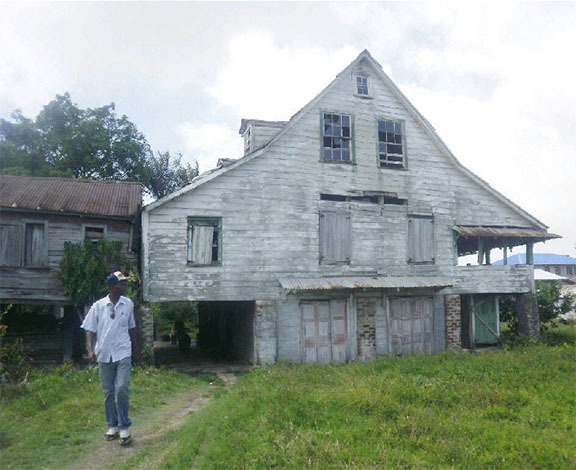 Story and photos by Joanna Khan Vriesland is a tiny village on the West Bank Demerara, which has been in existence since the late 1800s. 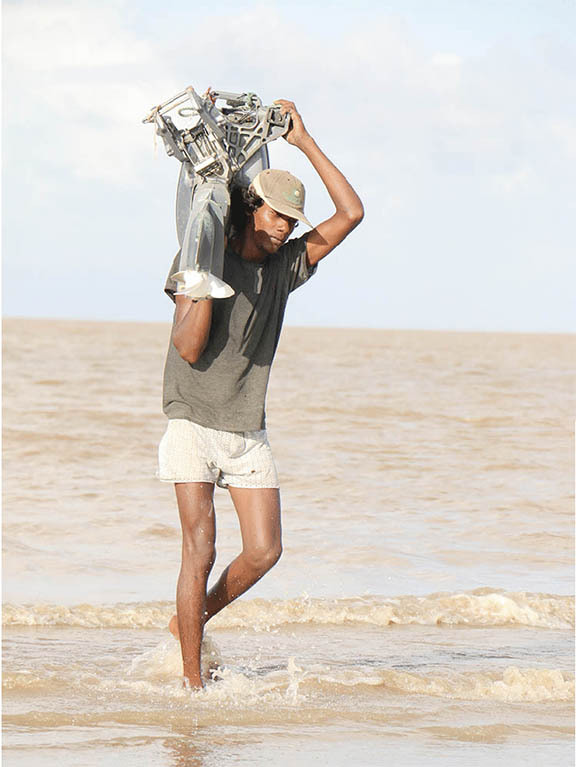 Story by Thandeka Percival with photos by Rae Wiltshire Every village in Guyana has its own unique personality, and Vryheid’s Lust, East Coast Demerara is one of the quiet ones. 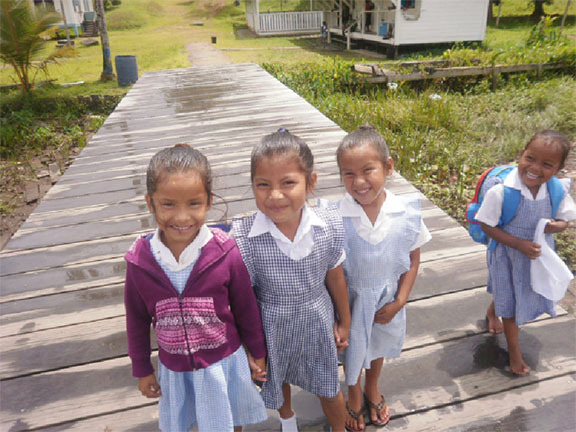 Story and photos by Kenesha Fraser La Belle Alliance, comfortably nestled between Lima and Richmond is home to more than 60 families and has the largest burial ground of any village along the Essequibo Coast. 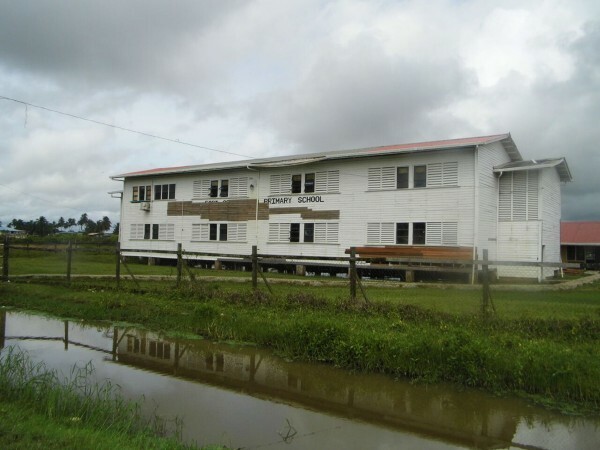 Le Destin, East Bank Essequibo, located about two miles from Parika is not well known by many, but it has a rich history that its occupants were willing to share. 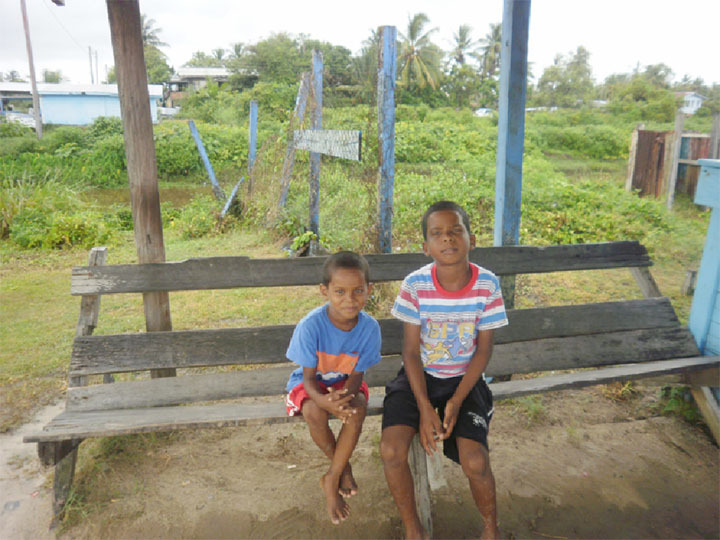 Story and photos by Kenesha Fraser Home to approximately 500 men, women and children, Kabakaburi, Upper Pomeroon River is nestled between the communities of Warapana and St Monica. 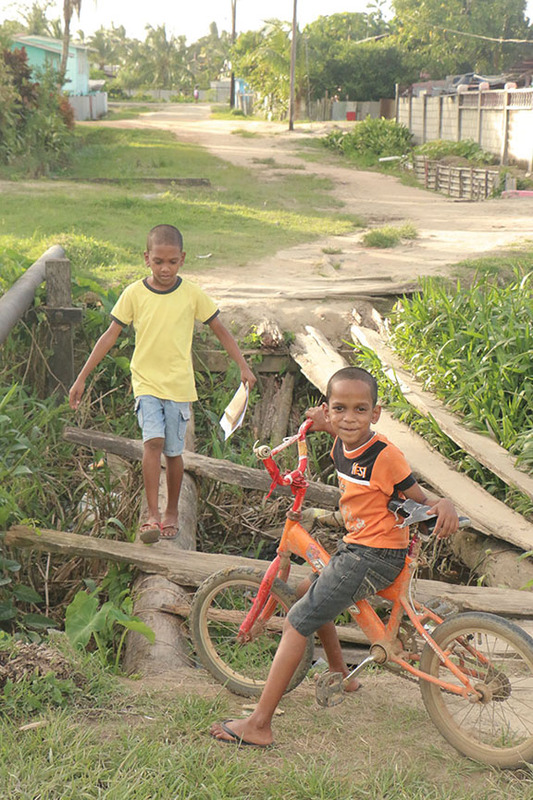 Story and photos by Jeanna Pearson Sandwiched between the Plaisance and Vryheid’s Lust communities, Better Hope is a beacon of togetherness with its friendly villagers and rustic homes. 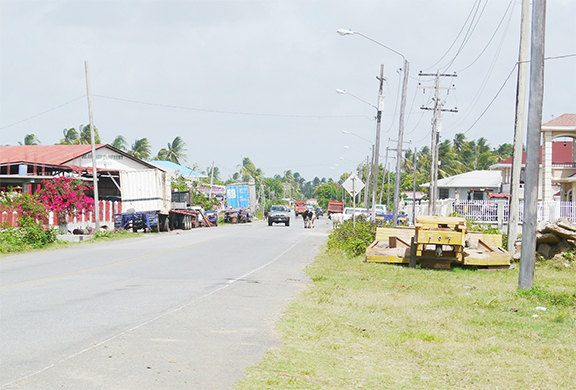 Story and photos by Jannelle Williams Number 2 Village is perhaps one of the most prosperous villages in East Canje Berbice as a large percentage of its residents are involved in private enterprise. 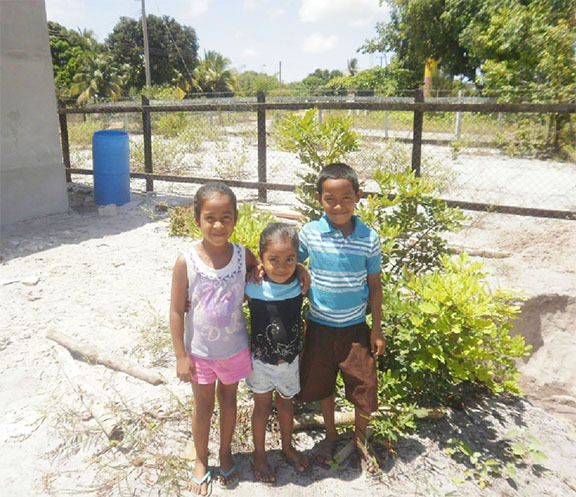 Story by Dacia Whaul with photos by Arian Browne If you like hot days and cool nights without having to pay for it, then you might consider visiting Timehri. 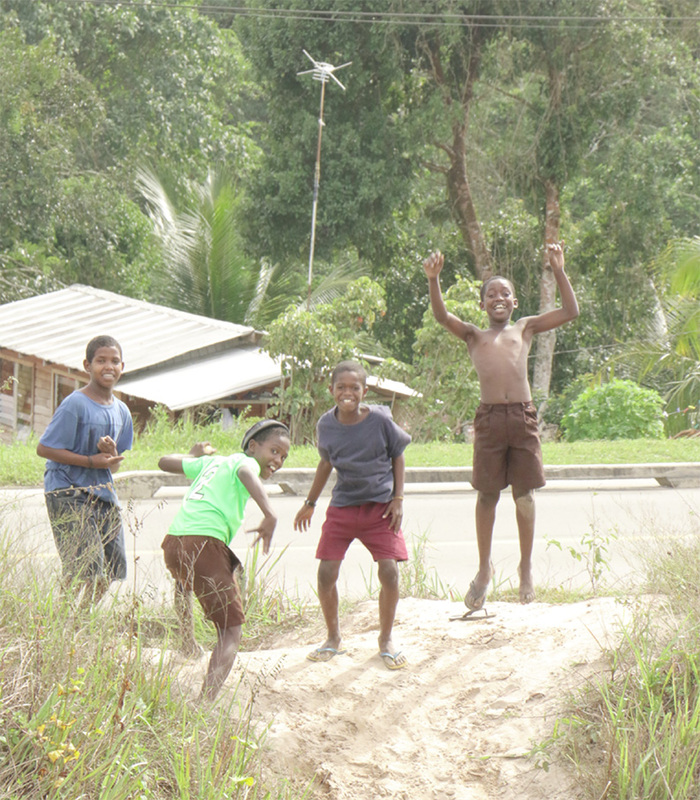 ‘Bush cook’ and a game of cricket on the seashore were the order of the day for young boys living in Annandale in the 1980s. 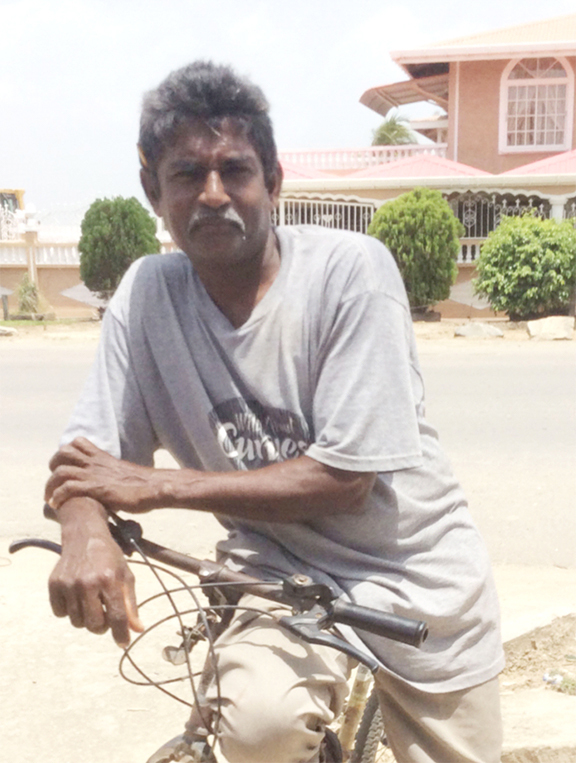 By Jeanna Pearson with photos by Arian Browne A small community of approximately 800 people, Kaneville is buried deep behind the Grove Housing Scheme on the East Bank Demerara. 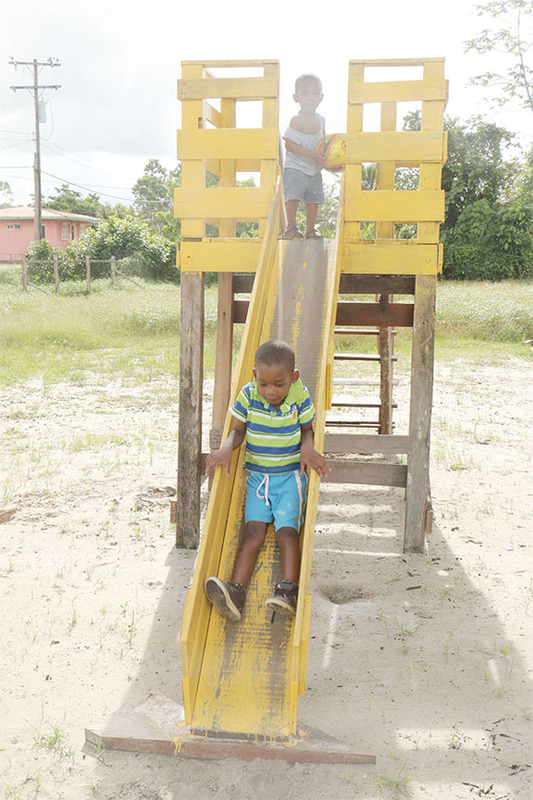 Story and photos by Jannelle Williams On the surface it would appear that the village of Betsy Ground is thriving. 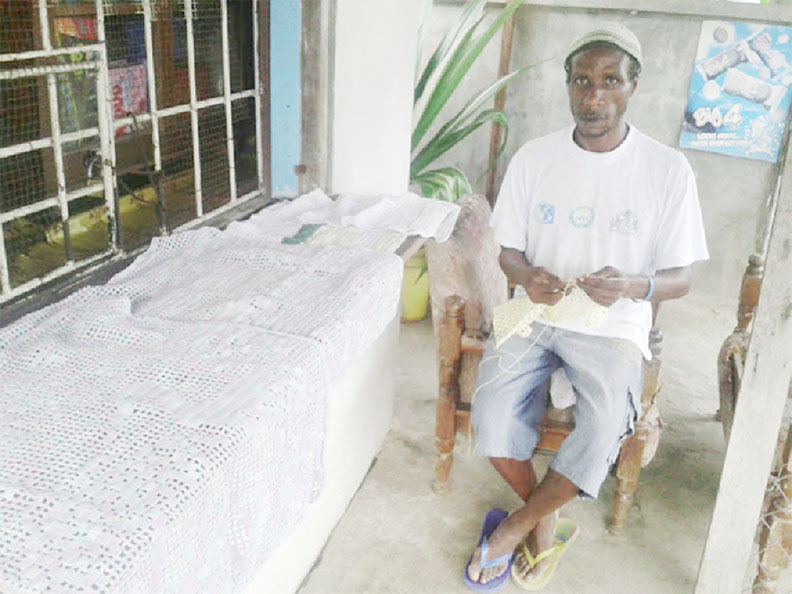 Story by Jeanna Pearson Photos by Arian Browne Jane Cabral wakes up every morning to the smell of marijuana wafting across her small makeshift house that was once made of plastic. 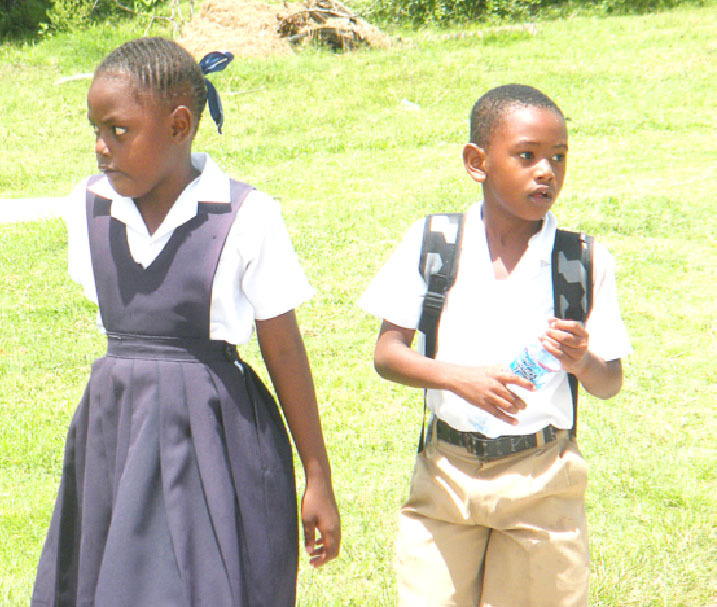 There were tears, raised voices, accusations, counter-accusations and promises of money. 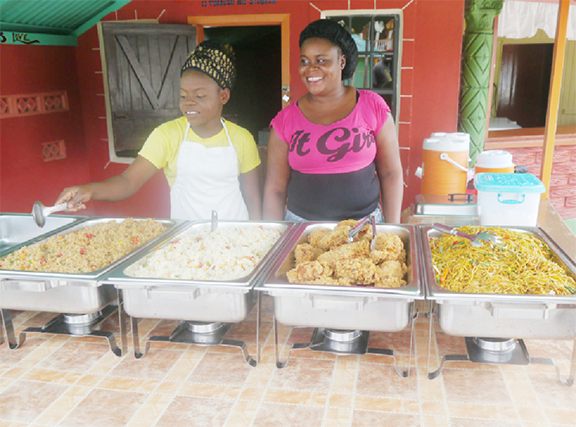 It was a new venture and not everyone was happy with the way it was going. 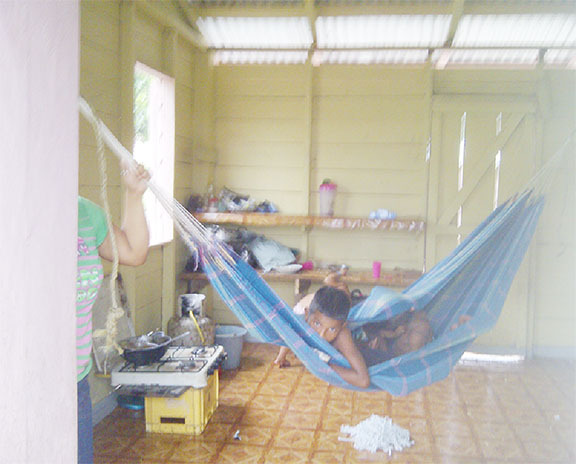 Many of its residents have sought employment in the gold fields, so Farm Village on the East Bank Essequibo has seen such improvements as modern homes and a higher standard of living. 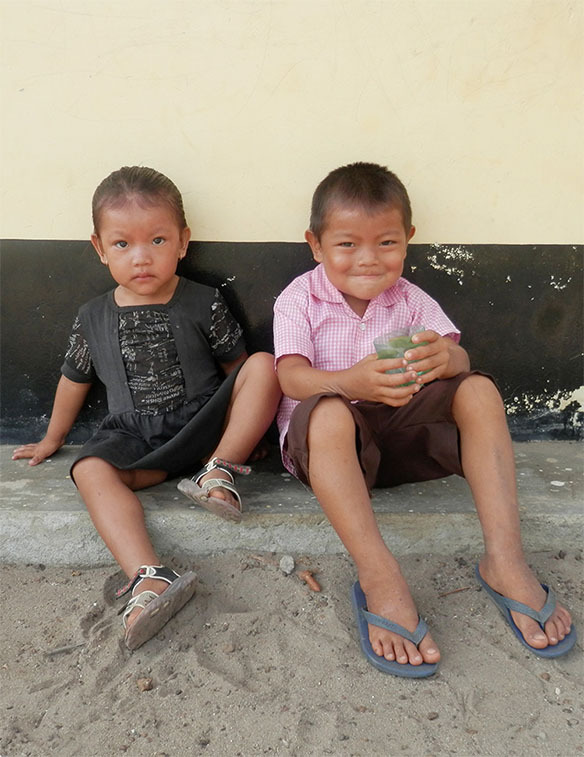 Story and photos by David Pappanah Number 66 Village is home to approximately 400 people. 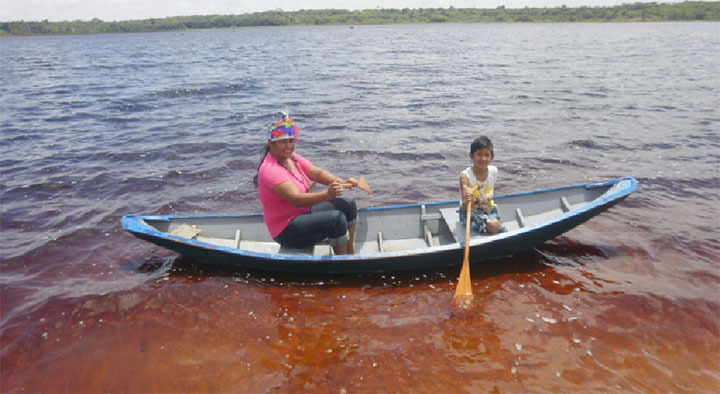 Story and photos by Kenesha Fraser The village of Lake Mainstay on the Essequibo Coast is a well-populated Amerindian village located about 25 minutes aback Anna Regina. 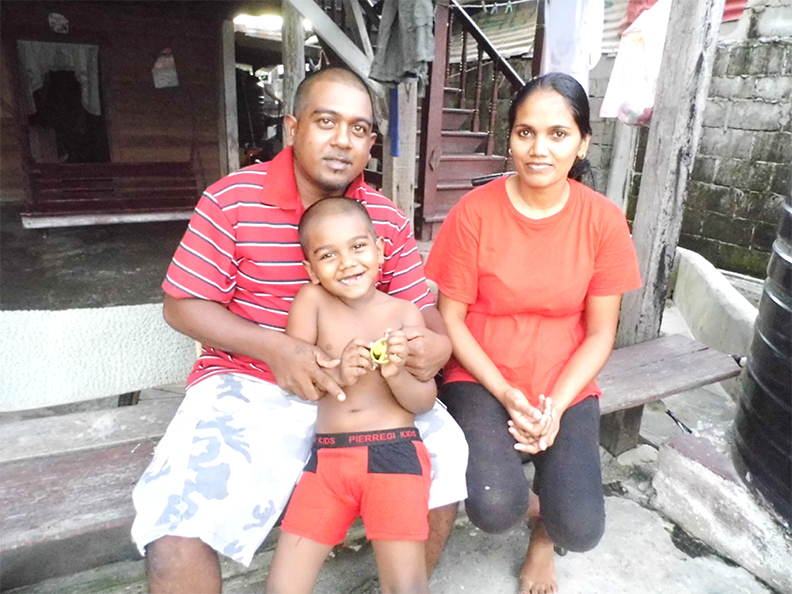 Story by Sharda Bacchus Photos by Suraj Narine Klien Pouderoyen is a relatively large village on the West Bank of Demerara, sandwiched between Vreed-en-Hoop and Malgre Tout. 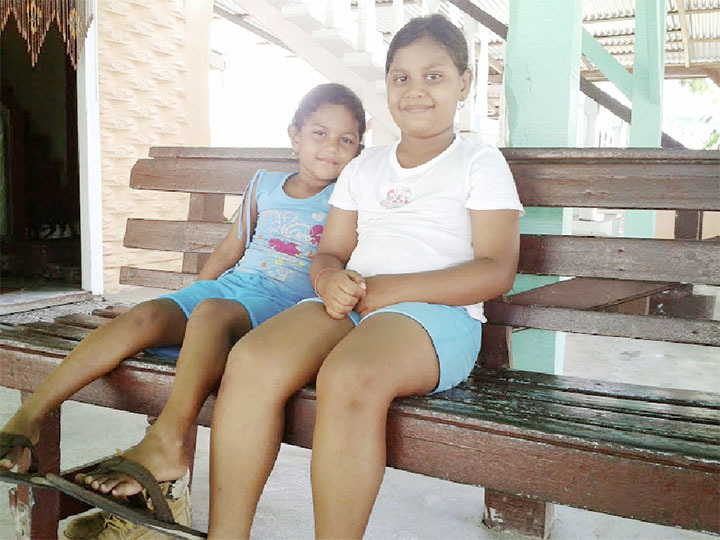 Story and photos by Kenesha Fraser “Westbury is the best village on the whole Essequibo Coast,” is the sentiment of Juliet Lall, a resident since 1960. 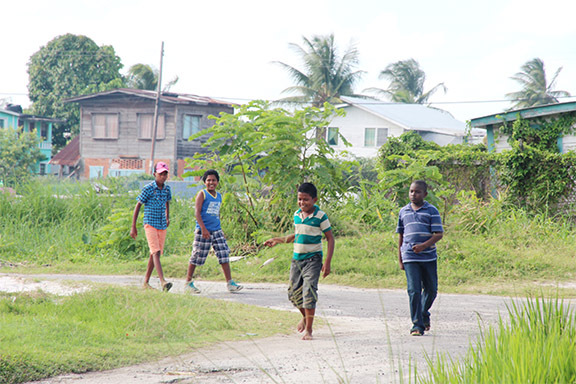 Story by Dacia Whaul Photos by Arian Browne If you are not a lover of the overwhelming pace of city life and the doctor has ordered some time in a serene environment, then Pearl must be on your list of places to go. 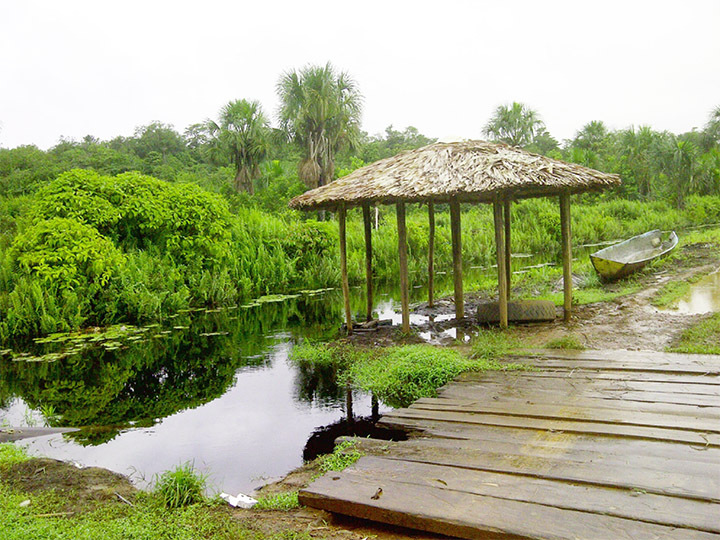 Whitewater Village is a community in Region One, Barima-Waini, just a few miles from the border with Venezuela. 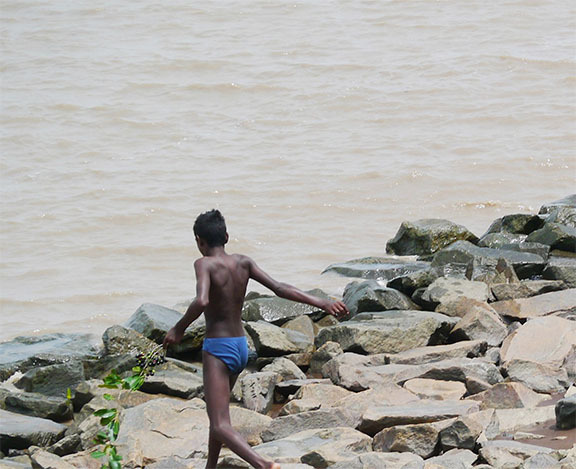 Story and photos by David Pappanah Baracara is a predominately African community that is located approximately fifty miles up the Canje River. 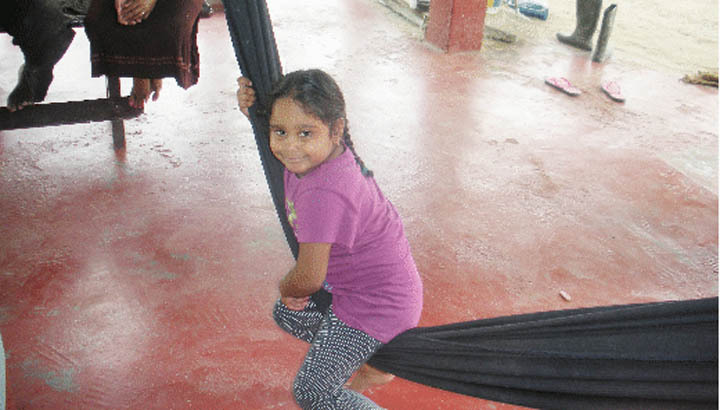 Story and photos by Kenesha Fraser When Sunday Stabroek journeyed into Lima Sands, a village of about 800 inhabitants behind Anna Regina in Essequibo, the trail used by the villagers was deserted. 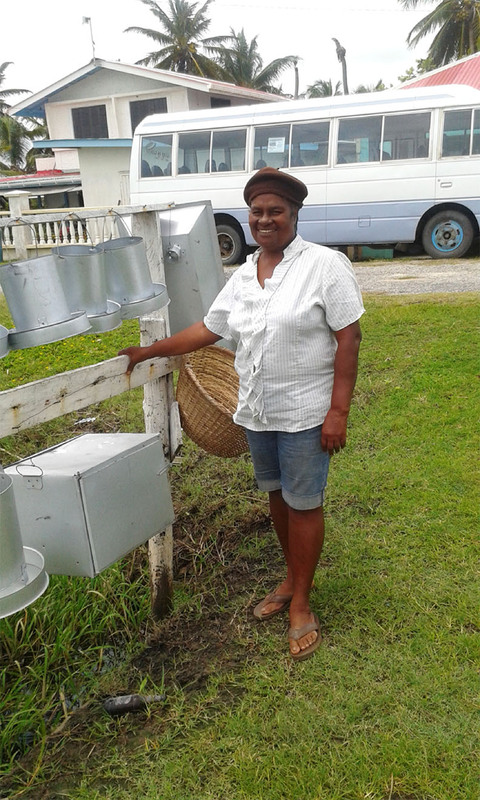 Story and photos by Mario Joseph Deep in the North West District, Region One, in a world far beyond Georgetown, there lies a lush, green, remote village called Tobago Hill. 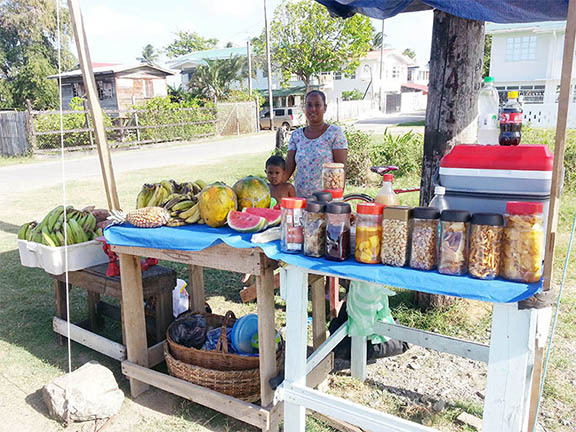 Most of the residents of the close-knit community of No 5 Village, West Coast Berbice are engaged in business from selling iguanas and water coconuts to running food stalls by the roadside. 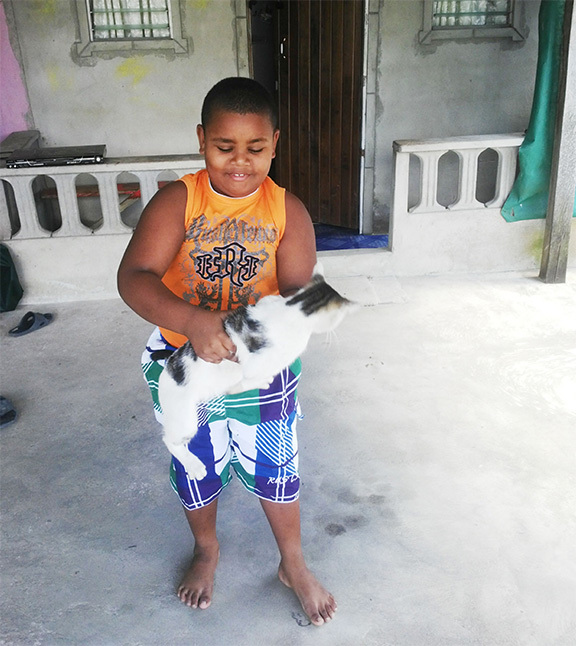 Story and photos by Desilon Daniels The villages of Plaisance and Sparendaam, situated between Better Hope and Goedverwagting on the East Coast of Demerara, are so closely intertwined, even the villagers don’t distinguish them. 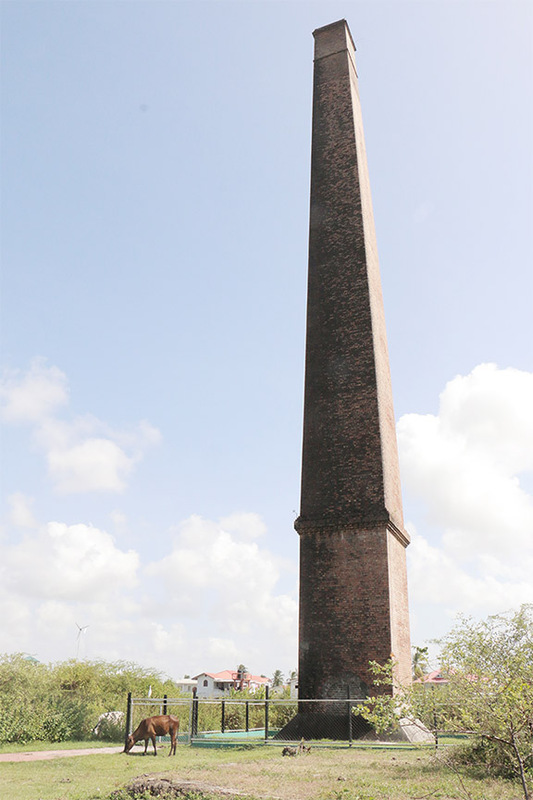 Story and photos by Dacia Whaul Originally a rice field, Belfield lies16 miles from the capital city between Nooten Zuil and Victoria on the East Coast Demerara. 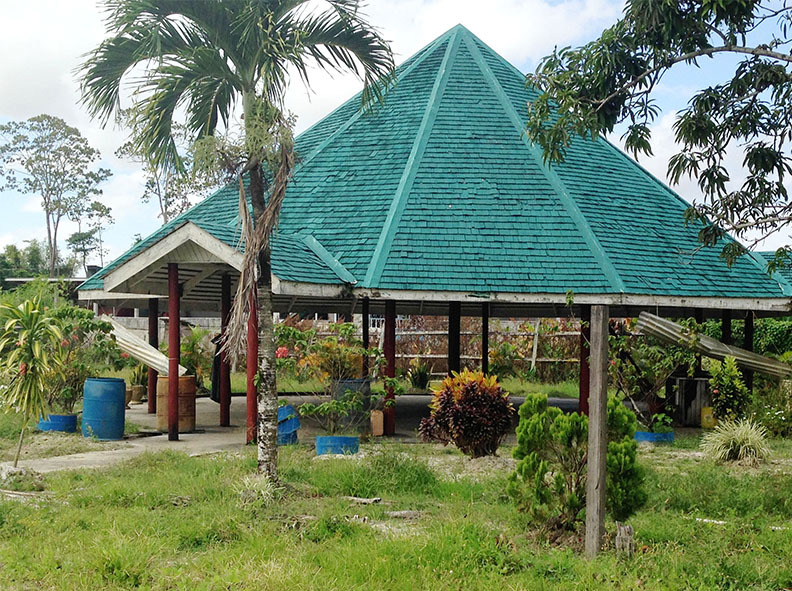 Story and photos by Samaria Deonauth The blooming gardens of Bachelor’s Adventure are pleasing to the eye. 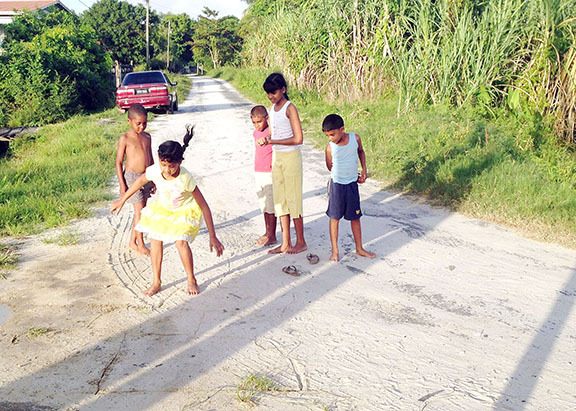 Story and photos by Kenesha Fraser Hampton Court, a predominantly East Indian village located between Devonshire Castle and Windsor Castle, is well-populated but most of the people who live there, Sunday Stabroek was told, “don’t like publicity.” The reticence of the villagers provided some reinforcement for this caution, however, Mr Ishack Basir, a stalwart who lives in the village readily provided information. 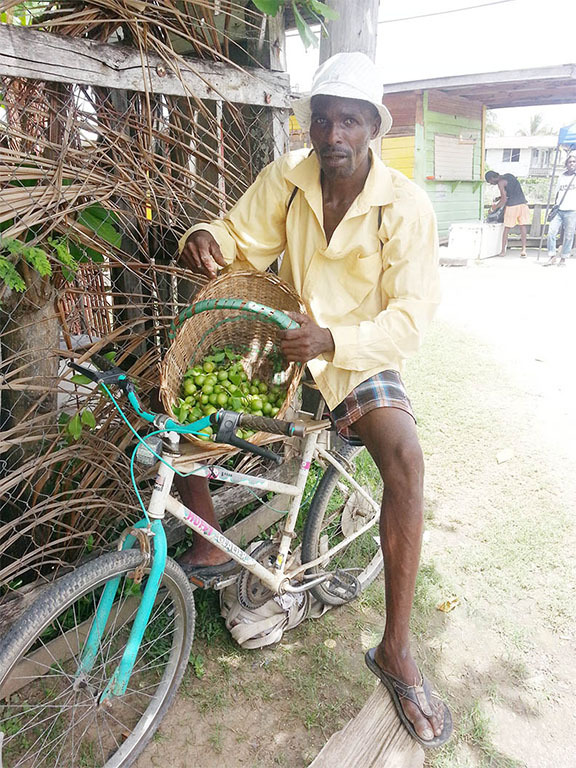 Story and photos by Mario Joseph Whether it’s a hot sunny day or a cool afternoon, sweet ripe coconut water is always on sale at Priestman’s coconut stall on the edge of Friendship, on the East Bank of Demerara. 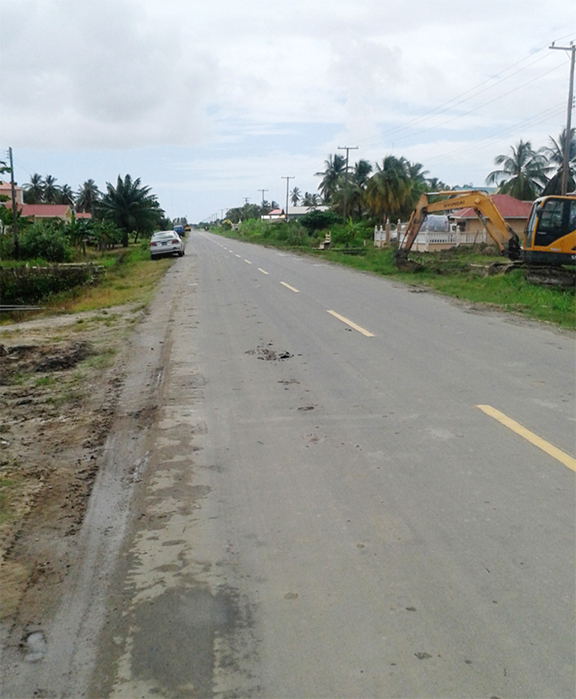 Story and photos by Shabna Ullah Even with a small population, Number 6 Village/Bel Air, West Coast Berbice is booming with businesses and boasts beautiful modern houses. 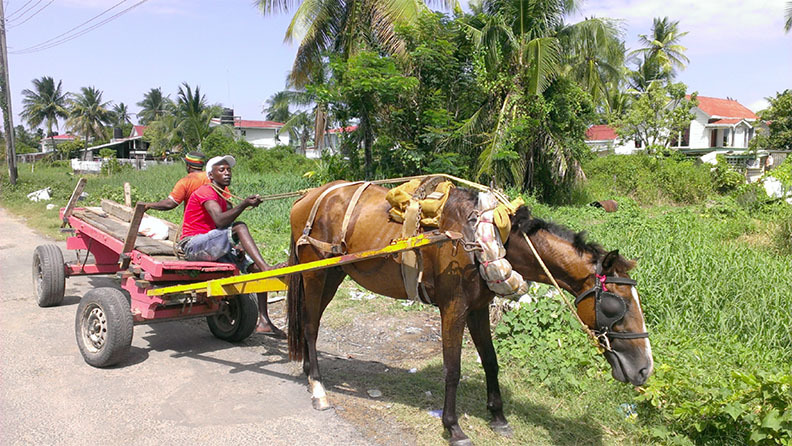 Story and photos by Jeanna Pearson Acres of canefields and tractors line the access roads of many villages on the West Bank of Demerara, but there is something different about La Retraite that causes villagers, especially the younger folks, to remain in the place of their birth. 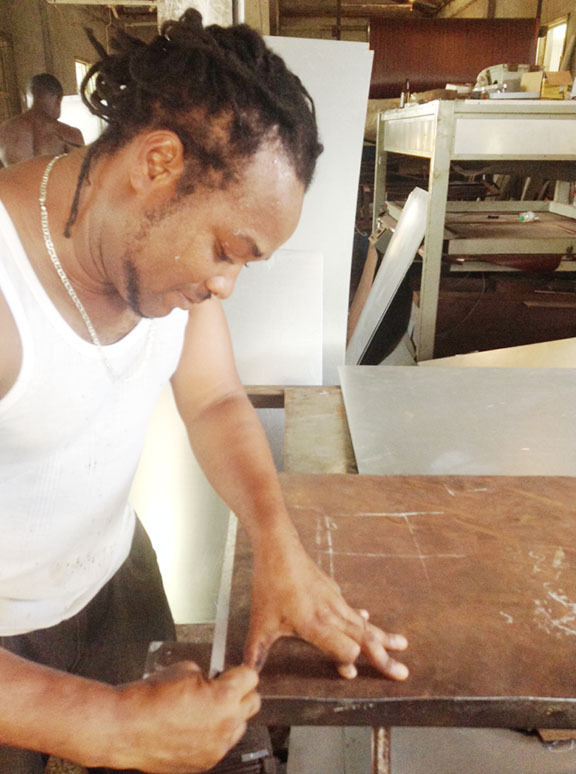 Story and photos by Kenesha Fraser Following emancipation, some white planters made quick money by selling the front lands of their estates to African labourers. 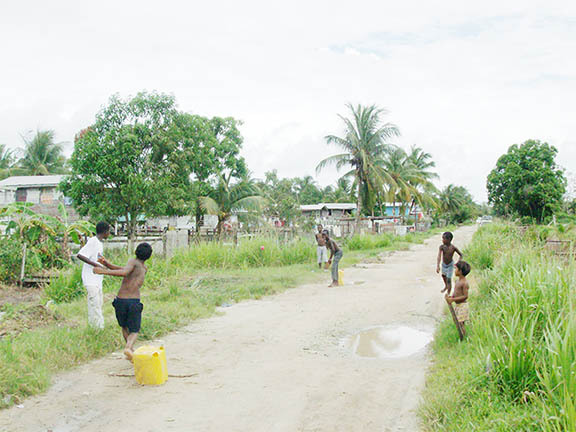 Story and photos by Dacia Whaul The small village of Barnwell has a population of less than two hundred people accommo-dated in houses dotted along the East Bank Essequibo public road. 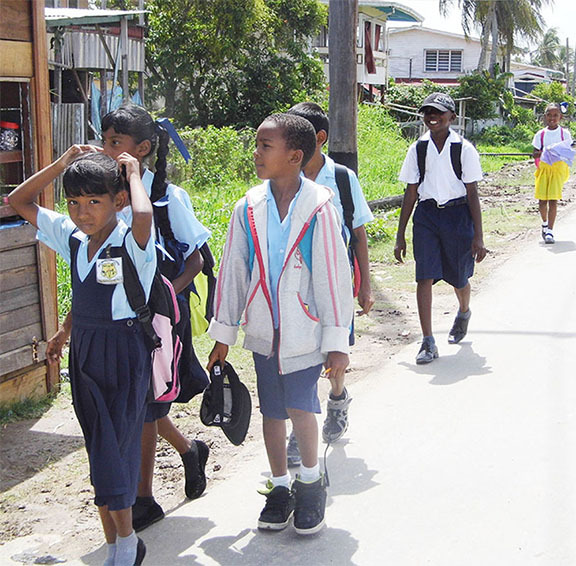 Story and photos by Samaria Deonauth Sandwiched between the much larger villages of Mon Repos and Beterverwag-ting is the breezy little settlement known as Triumph. 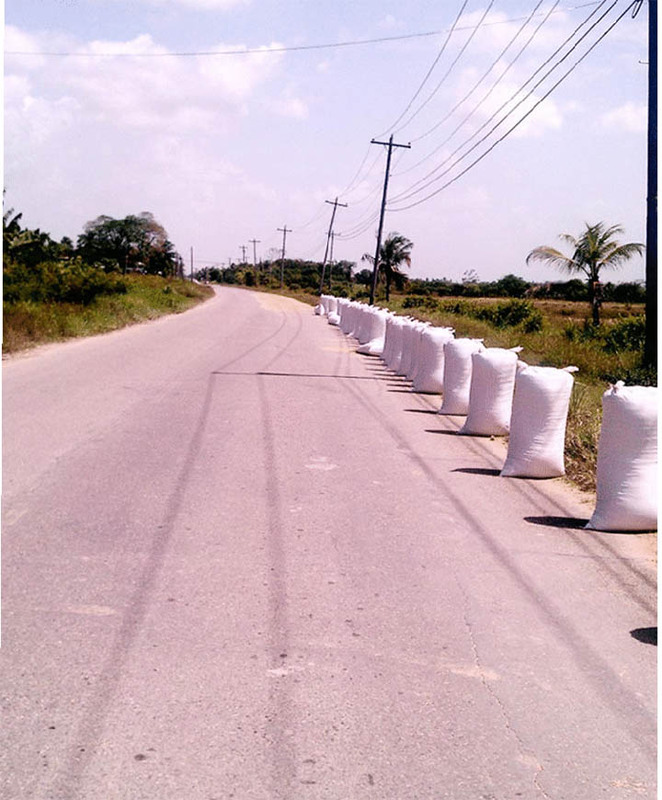 Story and photos by Shabna Ullah Rice was very much in evidence at Tempe, West Coast Berbice with some farmers drying paddy in their yards or on the roadways. 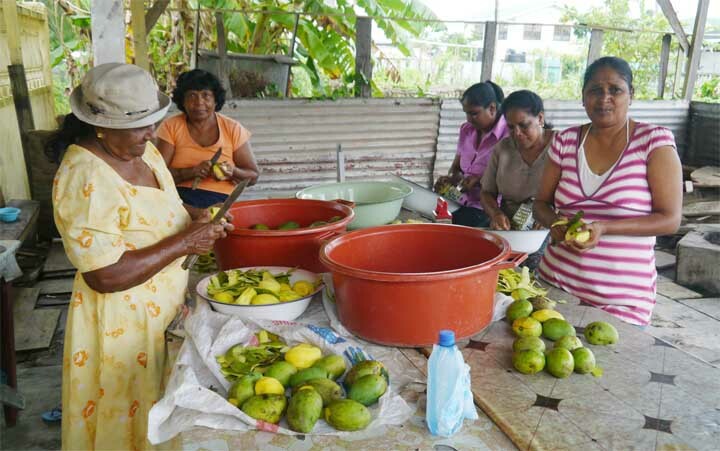 Story and photos by Dacia Whaul Like many of its sister villages on the West Coast of Demerara, De Kinderen was “bare bush” when locals and foreigners began to cultivate the land. 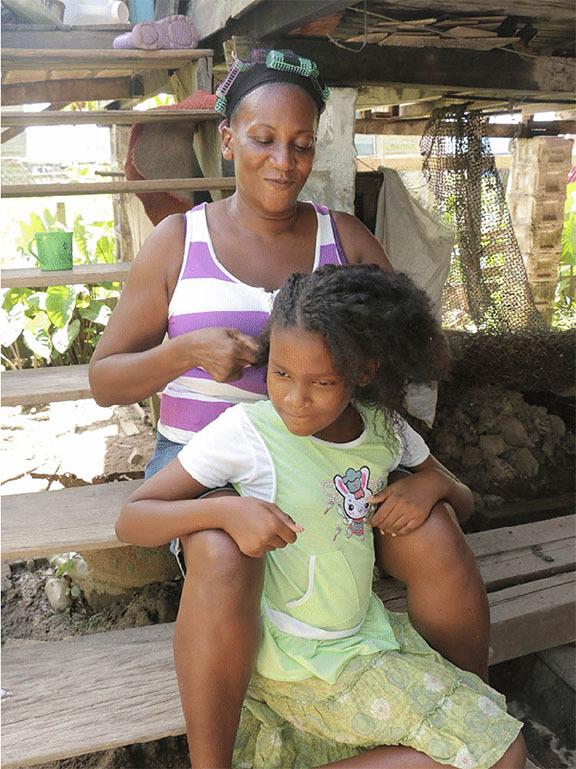 Story and photos by Desilon Daniels and Samaria Deonauth Sandwiched between Washington and Seafield/Number 42 Village, the small village of Rising Sun on the West Coast of Berbice is a community of close familial ties. 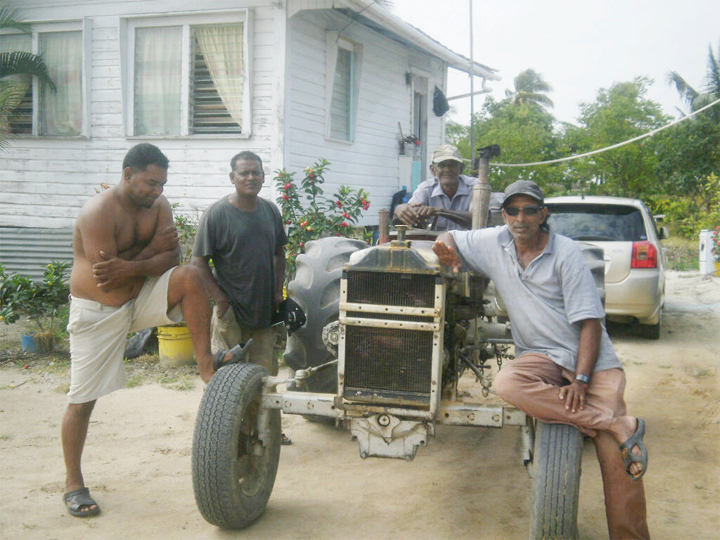 Story and photos by Dacia Whaul Drawn by the hope of a better life, approximately fifty-four farmers and their immediate families migrated from across the three counties of Guyana, to the Belle Vue Pilot Scheme, a co-operative venture, which is now known as Belle Vue Village. 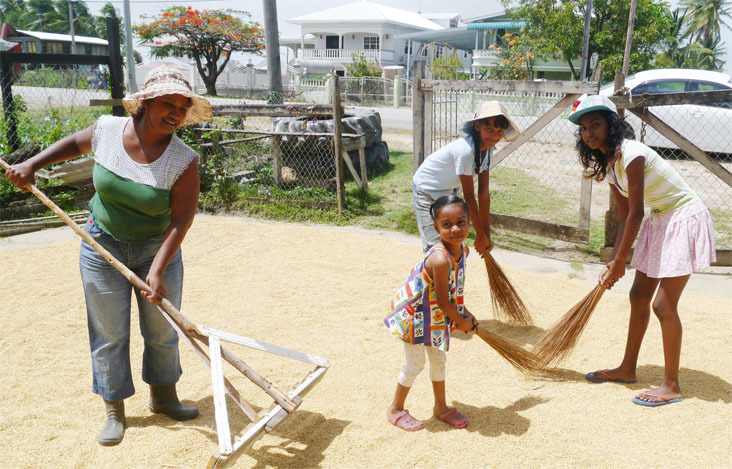 Story and photos by Kenesha Fraser The little village of Somerset and Berks sandwiched between New Road and Evergreen is “peaceful and quiet” according to residents. 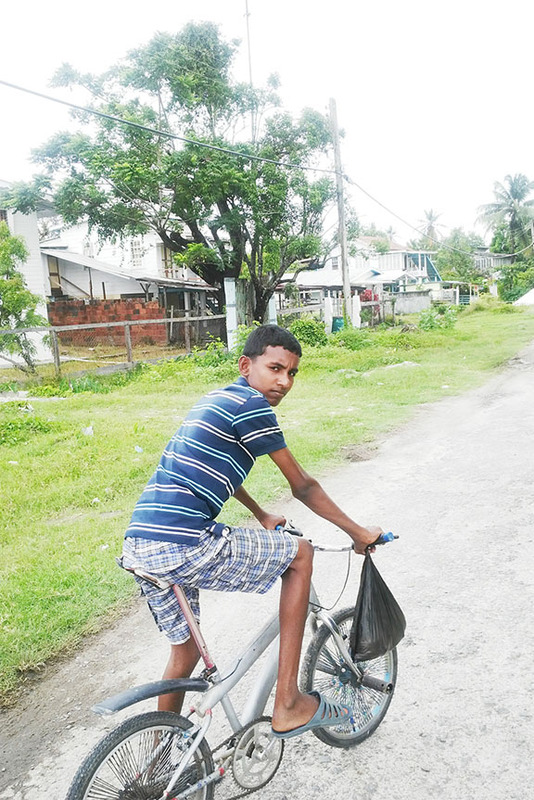 Story and photos by Shabna Ullah At Gay Park, East Bank Berbice (EBB) the peace is only occasionally disturbed by vehicles passing through, honking their horns and slowing down to negotiate some of the potholes on the road. 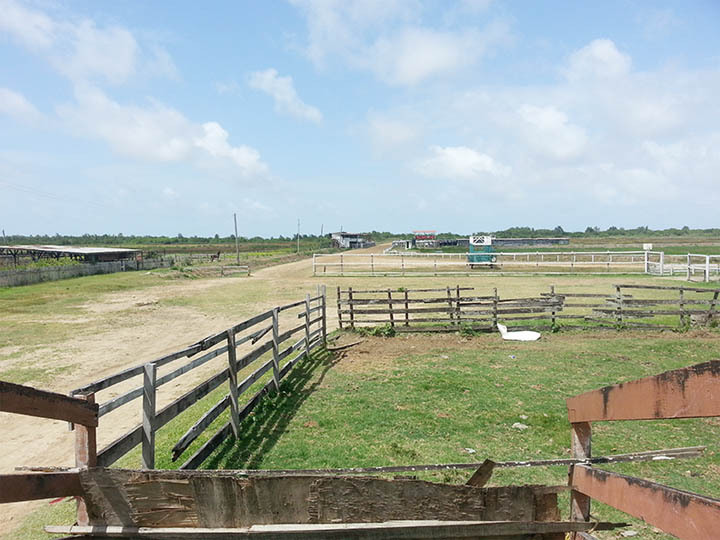 Story by Dacia Whaul Photos by Arian Browne Sandwiched between Success on the west and La Bonne Intention on the east, is the close knit community of Chateau Margot on the East Coast of Demerara, comprising about 600 people, according to the estimate of one resident.